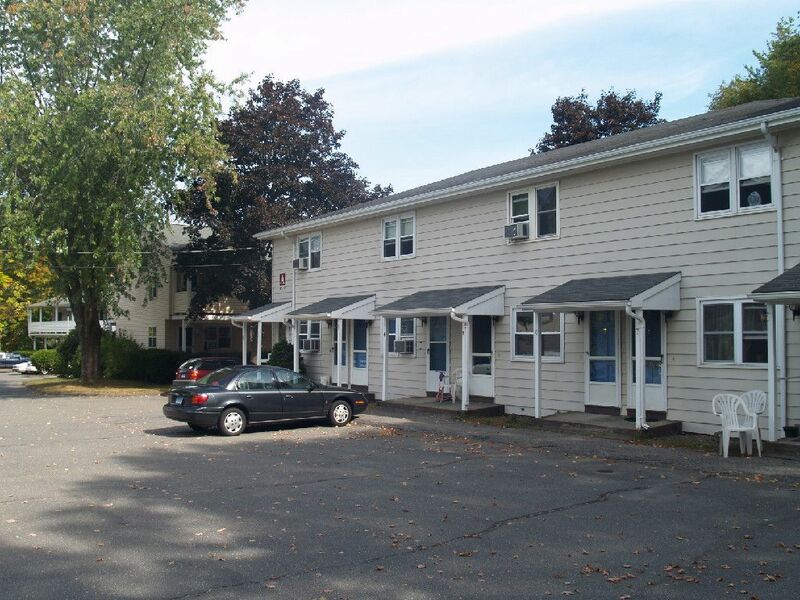 louis management llc has apartments throughout stafford, ct. We offer usda, subsidized housing. Our units are 1 & 2 br. Some units include heat/hotwater.